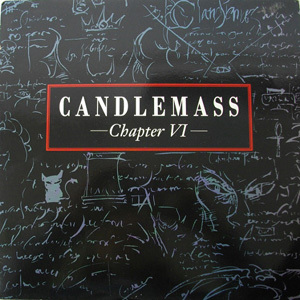 "Candlemass" is the eighth studio album by Swedish doom metal merchants Candlemass, originally released in 2005. 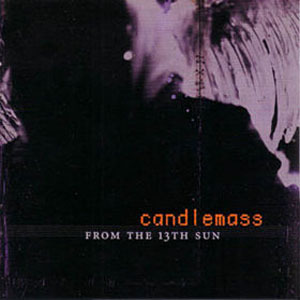 With all the history this band has, it is inevitable to compare everything they have ever done with their first 4 albums, and righteously, because they are cornerstones in a genre. 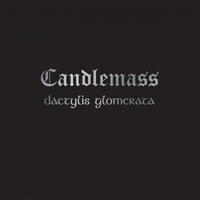 "Candlemass" bears the weight of all that, and successfully delivers.